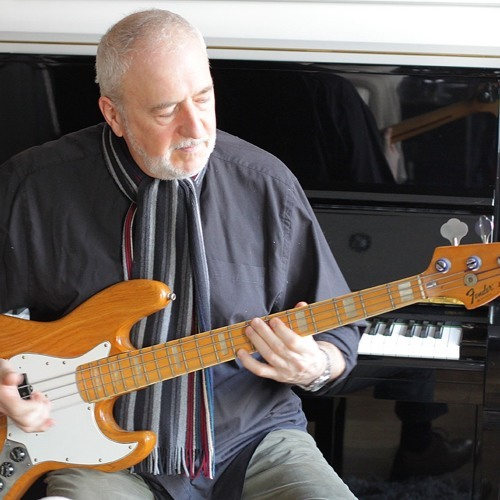 Change of Weather Records was founded in 2005 by bassist and producer Paul Carmichael with the goal of creating great recordings, focusing on live session musicians and great music. We are interested in all types of music. Our first release on Change of Weather Records was Vanessa Haynes – “Stay With Me” (her Debut CD). Vanessa was our first signed artist and since releasing her solo album has been performing backing vocals for Van Morrisson and is currently fronting Incognito. We are currently working on remixes of selected tracks from the album for a limited release towards the end of this year, whilst Vanessa is working on material for a new album. We have our own recording studio in North London which is used to produce our own artists. Outside clients, wishing to use our facilities are also welcome. We use our team of pro session musicians to create professional demos and finished tracks. We have a comprehensive range of additional services - if it’s music, we do it. Our latest album release comes from Paul Carmichael, entitled “Wax is Melting” featuring 9 new, original compositions. Later this year we shall be releasing “In the Distance” by Paul Carmichael – a retrospective release of live and previously un-released studio tracks. Change of Weather also run live bands, the most successful of which is Xtatic - providing corporate entertainment and playing at private parties. Xtatic have recently performed in front of 10,000 people for the celebration of the Royal Wedding of Prince William and Kate Middleton in Trafalgar Square. Xtatic are writing material for an original album to be released next year. This where the French Rapper kicks in. "Svenz"